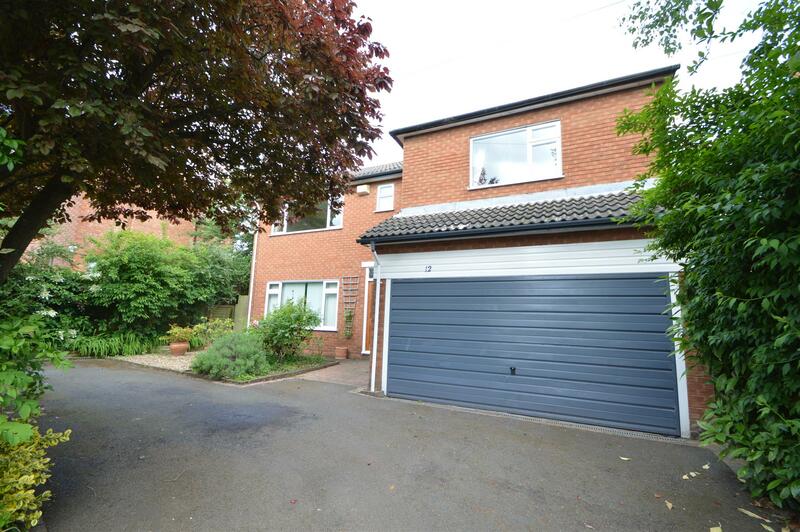 Benjamins are pleased to welcome this four bedroom detached property situated on the sought after location of Highbury Road in the popular village of Keyworth. Offering spacious accommodation which in brief comprises entrance hallway, lounge, dining room, dining kitchen, utility room, downstairs shower room, and to the first floor is a spacious landing and four double bedrooms and a family bathroom. Integral Garage and private gardens to front and rear. Viewing essential to appreciate the size of the accommodation and rooms on offer. Situated in a very pleasant and popular residential location in the village and within easy walking distance of the village amenities and bus services to Nottingham. An extended detached house standing within a plot of typical good size offering four bedroom accommodation with the benefit UPVC double glazing, gas fired central heating and in-built double garage. With glazed panel door, radiator and open tread staircase leading to the first floor. With white suite comprising low flush toilet and pedestal wash hand basin, fitted storage cupboard, window to side and radiator. With feature stone fireplace with inset slate surround and raised hearth, window to front aspect, radiator, arch leading to the dining room. With window to rear elevation, radiator and arch opening to the study. With radiator and window to rear. With a range of cream fronted base and wall mounted kitchen units with timber working surfaces over incorporating an inset double Belfast sink with mixer tap, free standing cooker position with extractor over, plumbing for washing machine, dryer and dishwasher, radiator, tiled surrounds, inset ceiling lighting, window to rear and side double glazed entrance door. Staircase from Hall to First Floor Landing Area - generous landing with radiator and large storage cupboard containing water tank. With modern white suite comprising enclosed shower and pedestal wash basin, towel rail, fully tiled walls and window to front aspect, vinyl flooring. 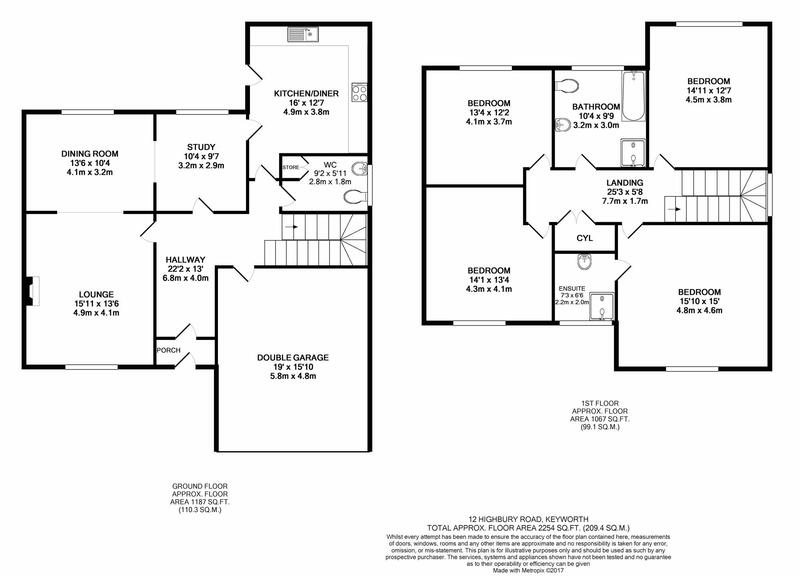 With white suite comprising panelled bath, pedestal wash hand basin, flush toilet, separate shower enclosure, half tiled walls, radiator and window to rear aspect. The front garden is enclosed behind high hedge being laid to a brick edged tarmacadam drive and car standing with planted borders. A side footpath leads to the rear garden. The rear garden is enclosed behind hedge and timber fencing being laid to an attractive paved patio with raised planted borders surrounding, lawn, shrubbery, small trees and planted borders. The Council Tax valuation list shows this property to be in Council Tax band F.